We consume a lot of junk and oily food. Our work schedule is too hectic to opt for exercises and sweat out. The change in lifestyle leads to acidity. Acidity leads to a burning sensation in the stomach. 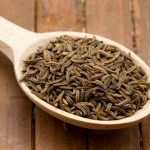 ● Take 1 teaspoon of cumin seeds and 1 teaspoon of carom seeds. ● Add half a teaspoon of ginger powder to it. ● Take a glass of water and swallow this newly made mixture. ● Follow this on daily basis to deal with indigestion and acidity problems. If you have a weaker digestion system, the food will not get converted into proteins and energy. This leads to various problems, constipation being one among them. 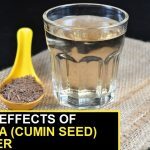 Take 1 teaspoon of carom seeds along with a glass of water. You can take this on empty stomach or may be before going to bed. The constipation issue will vanish in a short span of time. A human being cannot survive if the kidney fails. Kidneys are a vital organ and needs immediate care in case of disorders. Kidney stones are a common problem these days. These stones can be either diluted or can be removed via surgery. If it is at an initial stage, it can be diluted. Add carom seeds to your diet. You can swallow 1 teaspoon of carom seeds in empty stomach. This will help you to bear the pain caused due to kidney stones and other disorders. You can also drink ajwain water to deal with intestinal issues. A common problem is cold and cough. They do not need any invitation and frequently occur if you ignore the basic care. ● Take a pan and 2 glasses of water to it. ● Set it to boil. 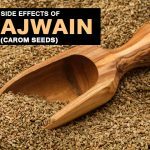 ● Add 2 teaspoon of ajwain seeds to it. ● Allow them to boil till the water turns golden brown. ● Take it off from the stove. ● Cover it in such a way that the vapor does not evaporates. ● Inhale the steam for few minutes. ● The blocked nose and cold will go away. A woman goes a lot of pain as part of the mensuration process. This monthly pain is unavoidable and is a natural process of throwing the waste blood of the body. If you are suffering from menstrual cramps, carom seeds can be your medicine. ● Take a glass of water and set it to boil. ● Add few ajwain seeds to it. ● Add few fenugreek seeds to it. ● Once the water quantity reduces to half, take it off. ● Cool it down and add 1 teaspoon of sugar to it. ● Your cramps will reduce within 30 minutes. ● You can also repeat this drink if you still have the cramps. Migraines are tough to deal with. They attacks just not your head but also affects other organs. Take few carom seeds in a tissue paper. Wrap it and keep smelling it. The aroma of the carom seeds is said to reduce the migraine pain. The bad cholesterol and high blood pressure can lead to various heart related ailments. A chest pain can be dangerous. It can also lead to a heart attack. You can use carom seeds temporarily to deal with chest pain. Take a glass of lukewarm water and consume 1 teaspoon of carom seeds. This will stimulate the heart and will relieve you from the pain. Add little jaggery to it as well. If you are facing itching and boils issue, carom seeds can be a treatment for you. ● Take few carom seeds and grind it to a powdery form. ● Add little drops of water. ● Make a thick paste. ● Apply on the affected area. ● Allow it to dry and wash it after few hours. ● If you have swellings, add a drop of fresh lemon juice to the carom seeds paste. ● The boil and itching will slowly reduce. ● Follow this application till the boil completely vanishes. ● Take few carom seeds, curry leaves, dry grapes and sugar in a pan. ● Add a glass of water to it. ● Set all the ingredients to boil. ● Take it off once all the ingredients are mixed together. ● Drink it on everyday basis. ● You can also refrigerate the water. ● The greying of hair will reduce slowly. The eardrums might get affected due to various reasons. If you are facing minor hearing disability, carom seeds can be of use to you. 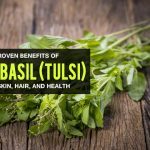 Take the carom seed oil and warm it up. Put the oil in the ear with the help of a cotton. Allow the oil to completely reach the ear drums. Follow this everyday before going to bed. Witness the results all by yourself. The body ends up piling a lot of toxins in the body. These toxins are dangerous to the body if stored for longer time. They affect your skin and health. The blood must be purified to prevent health related issues. Take few cumin seeds on empty stomach along with a glass of lukewarm water. 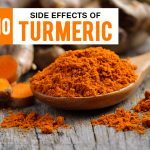 This will help in digestion, thereby throwing the toxins out of the body. 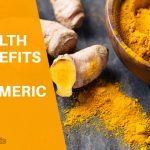 It will also purify the blood and increase the blood flow in the body. Thus, carom seeds have multiple benefits that can make life simpler and easier. You do not have to rush to doctor every now and then. Carom seeds do not possess any side-effects, however, overconsumption can lead to vomiting and nausea. 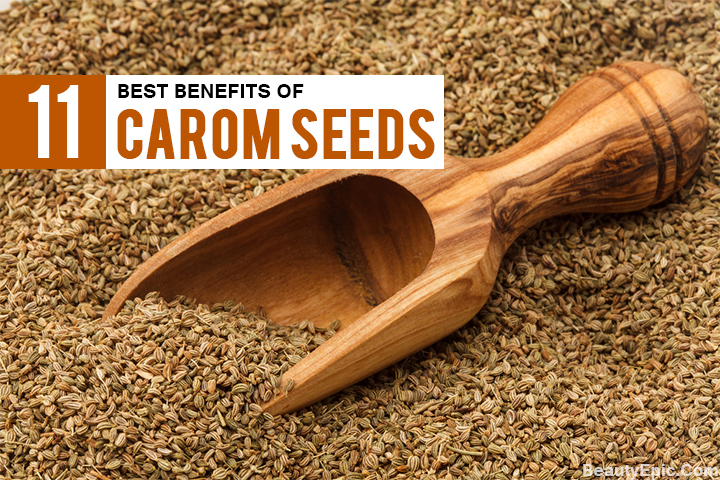 Carom seeds must always be kept away from direct sunlight and humidity. You can use air-tight containers to store them. Hope this article has been useful to you. Do share your feedback with us. Why You Should Eat Chia Seeds?